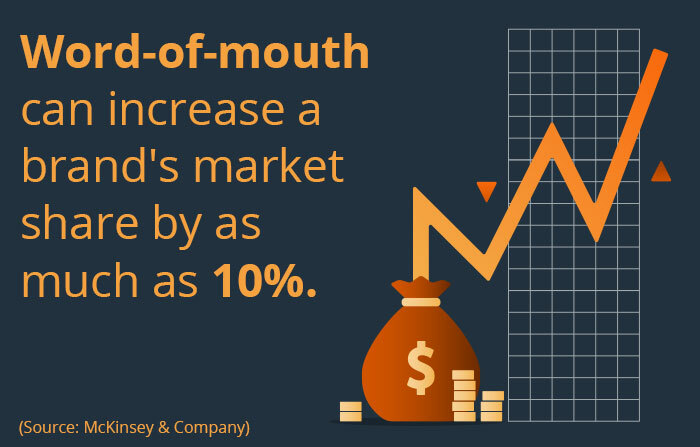 Word-of-mouth marketing continues to be one of the most effective marketing strategies for healthcare marketers. 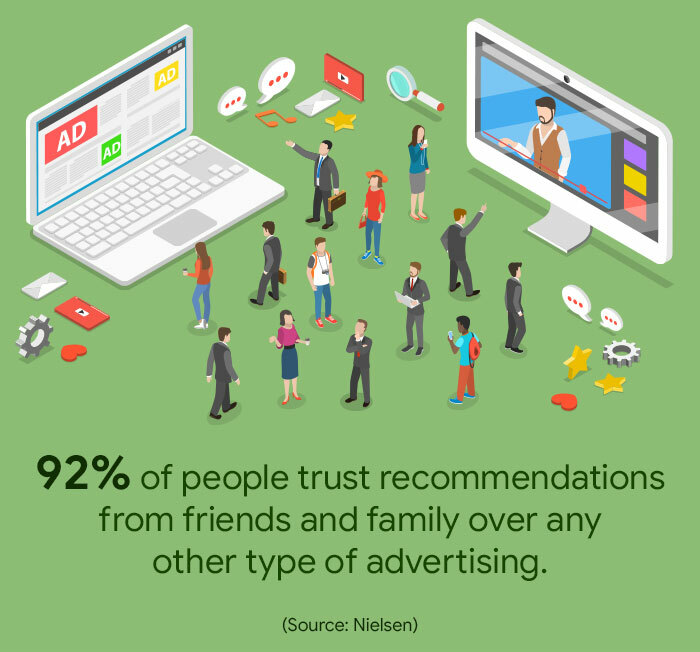 According to a Nielson study, nearly 92 percent of people trust recommendations from their family and friends more than other forms of advertising. Using word-of-mouth marketing tactics, you can successfully recruit happy patients to help promote your medical practice. Word-of-mouth marketing is successful because if you are able to create an excellent experience for one patient, there is a good chance he or she will share a positive story with family and friends. The inherent desire to share our good and bad experiences is why a majority of purchases result from word-of-mouth recommendations. So, how can your medical practice benefit from word-of-mouth marketing? 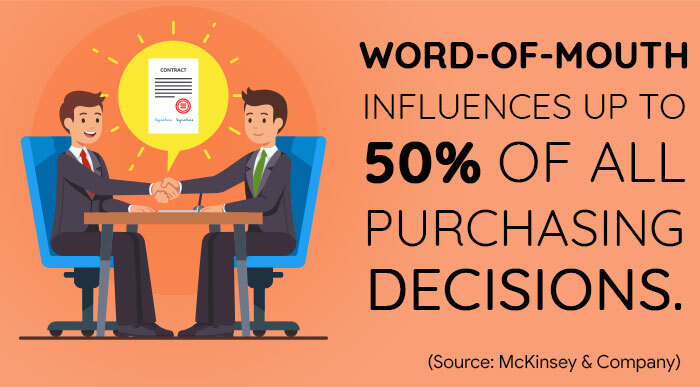 According to experts, word-of-mouth marketing (WOM) is a prominent and effective part of the buying cycle, and in an era when patients are more likely to search for medical information online, it is one of the most transparent and reliable ways to build loyalty for your practice. In fact, almost 74 percent of people consider word-of-mouth to be the key influencer in their buying decisions. 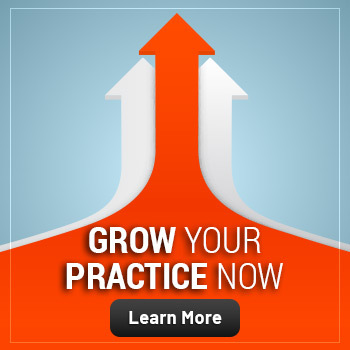 The question is, how can you make word-of-mouth marketing work for your medical practice? The simplest answer is that you must build stronger connections with your existing patients, rather than simply talking to them. Word-of-mouth marketing is nothing but a byproduct of committed employees, loyal patients and service that’s better than the rest. 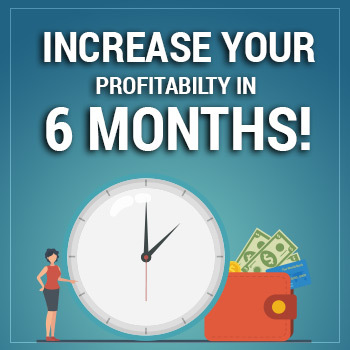 The more you can convince your target audience that your practice is worth their time and money, the more likely you are to attract more patients and expand your reach. With ad-blockers becoming more prominent, banner blindness plaguing the world and patients searching for ways to ignore obvious selling tactics, word-of-mouth marketing could be the key to unlocking an ever-growing patient base. Who better to promote and grow your brand than the people who know everything there is to know about your services and ethics? 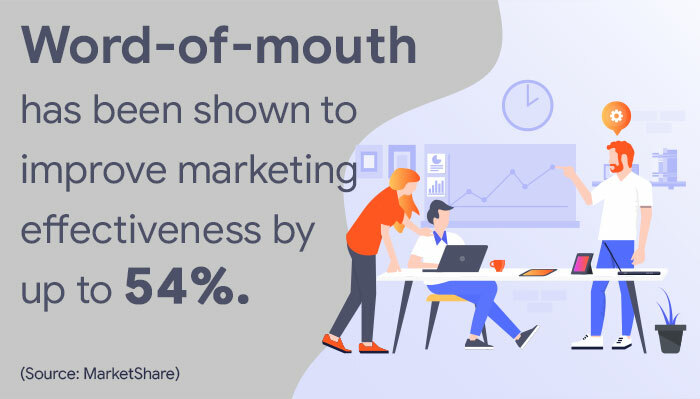 Your employees are the lifeblood of your practice, and they are also one of the easiest avenues to start your word-of-mouth campaign. If your employees are happy to work for you and understand what your brand stands for, then they will be happy to share their thoughts through social networks and other online platforms. All you need to do is to help them take the first step. Being aware of your competitors is a critical step to staying ahead of them. It is important to understand your market and the issues plaguing it. 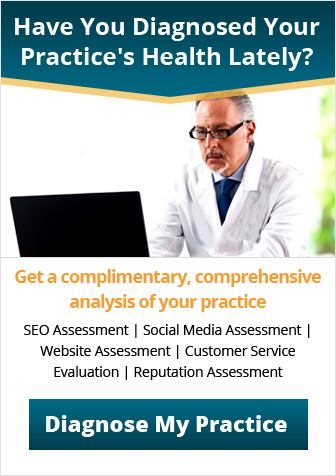 It is also essential to understand what your competition has to offer in terms of services and solutions to common patient problems. How are your competitors different from you? What can you do to be better than your competitors? Are there any gaps or holes you can capitalize on? By analyzing your competitors, you will be able to determine what they are doing right and the mistakes they are making. This analysis will enable you to strengthen your word-of-mouth tactics. People usually want what they cannot have, and this theory drives this strategy. Offering exclusive access to your services can be an effective way to implement word-of-mouth tactics. When introducing a service, consider inviting popular influencers to endorse it exclusively instead of making it available for the public. These influencers can provide extensive support along with valuable feedback and invite their followers to help the launch go viral. Due to curiosity, being exclusive will create a higher demand for your service. For your medical practice to become a magnet for attracting patients, there has to be something new or unique about your services that people will remember. You should think of offering something unique that your target audience would want to talk about with their family and friends. If you are just like every other medical practice in your area, your target audience might not even remember your name. Identify what makes your practice unique and capitalize on it so that the target audience will want to share their positive experience with your brand. While you are trying to figure out your USP, make sure your employees are being trained on how to interact with patients in order to inspire word-of-mouth marketing. In other words, your patients will only talk about your practice and share stories that are positive or better than the rest. Your patients would not want to remember or discuss an “OK” patient experience. 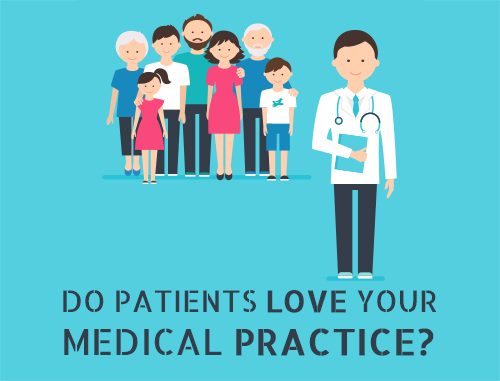 If your staff is constantly providing amazing patient service, then your patients will be more likely to respond by generating positive online reviews and referrals for your practice. Think about how you can tailor your patient interactions to make them shareable. One of the reasons word-of-mouth marketing exists is that people enjoy sharing their stories and experiences with other people. So it makes sense that creating an emotional response is more likely to provoke word-of-mouth sharing. According to experts, brands that inspire higher emotional intensity with their target audience receive three times as much word-of-mouth marketing as their less-emotional counterparts. The key to positive word-of-mouth is ensuring that emotional reactions are as positive as possible. Are you looking for ways to ensure your patients are constantly talking about your medical practice? Then you will have to become a part of the conversation. It is important to engage your audience and pay attention to what they are saying in your industry. Make sure you have a presence in your patients’ lives. Seek out your target audience, speak at social events that you expect your target audience to attend, and approach them on their preferred online platform. If you want your employees and your patients to become your brand ambassadors, then you must make the process as quick and easy as possible. While some medical practices prefer to incentivize the referral process with free vouchers and gift cards, you can make word-of-mouth more likely by making it easy for patients to talk about your practice. You should give people different ways to share their thoughts, by providing links to a review site in emails or encouraging people to tag you in social media posts. If you want to give your word-of-mouth strategy an extra push, start with a referral program. A lot of people say that one of the reasons they “like” a brand’s social page is in hopes of getting discounts. Offering rewards to people when they share positive comments about your brand with their friends is an excellent way to boost your brand image. While it is not a good practice to consistently bribe people to say good words about your practice, a referral program can make the idea of word-of-mouth more appealing to both your patients and your employees. The majority of marketers consider influencer marketing effective for generating leads and building brand loyalty. Promoting your medical practice through influencers is one of the most effective word-of-mouth marketing tactics. This technique works best because you are reaching out to your target audience through celebrities who already have an influence on people and their buying behavior. Influencers could be bloggers, sports enthusiasts, athletes and industry leaders. It is best to pick influencers who are relevant to your product, engaged and authentic for word-of-mouth marketing tactics. When executed correctly, word-of-mouth marketing can be the most effective tool to promote your medical practice. You can use these tactics to create awareness about your brand, products and services among a larger target audience. 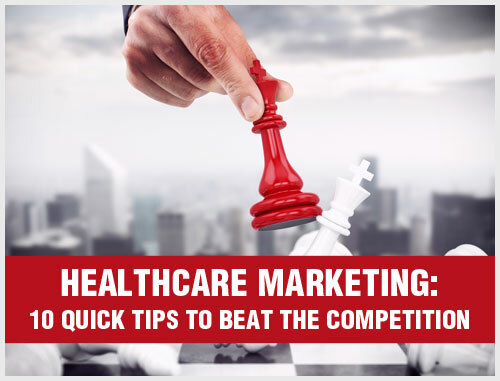 These marketing tactics will result in better patient volume and patient retention. 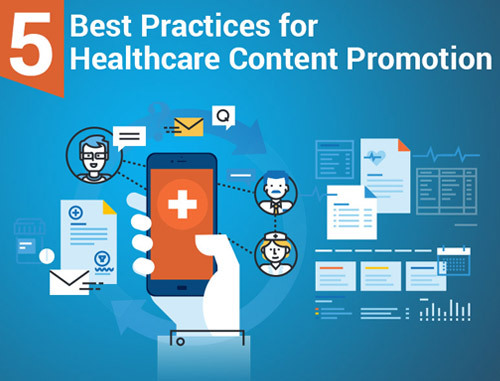 Apply these ten ideas to implement an effective word-of-mouth approach in your next healthcare marketing campaign. The advantages are endless when you use word-of-mouth marketing tactics alongside other forms of healthcare marketing.